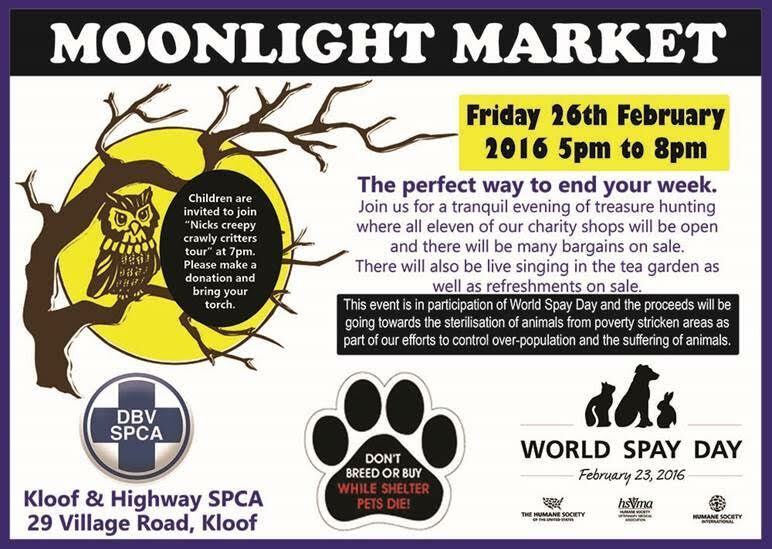 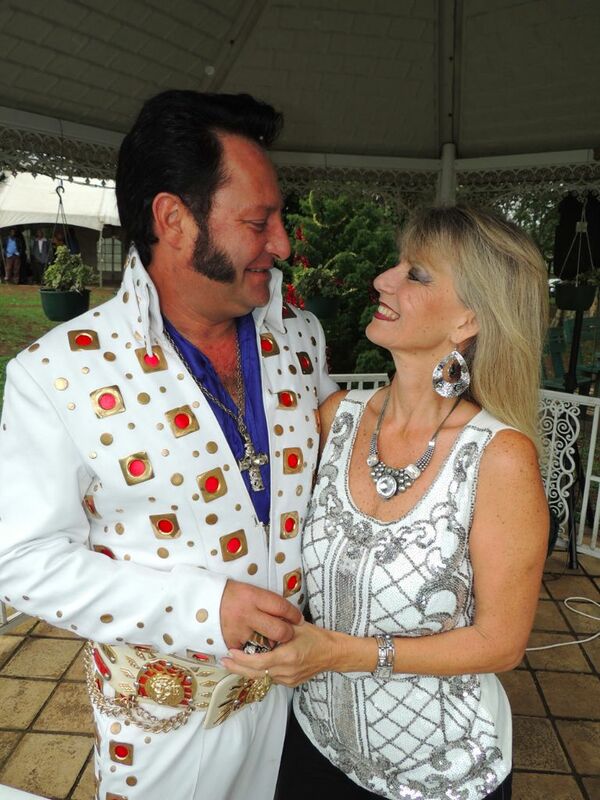 Join the Kloof and Highway SPCA on Friday 26th for a tranquil evening of treasure hunting at their Moonlight Market. 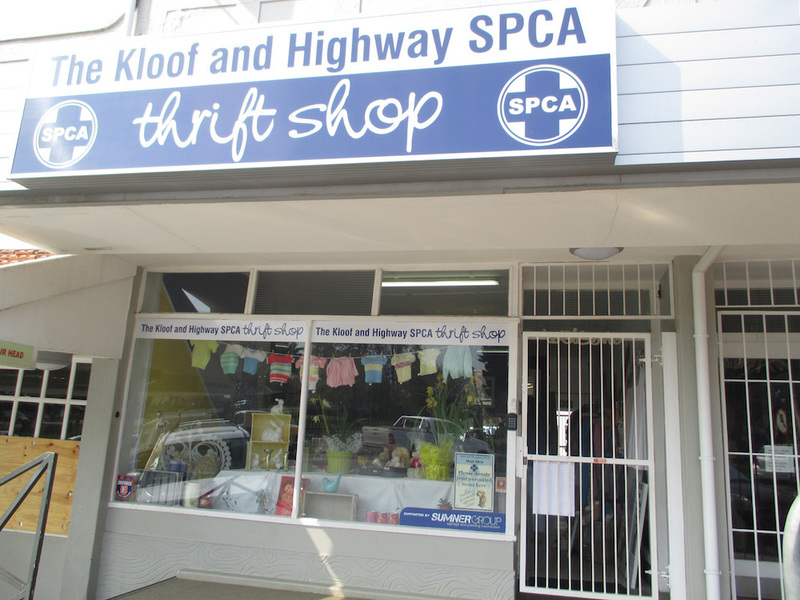 The National Council of SPCAs (NSPCA) in conjunction with the SPCA Kloof and Highway responds to the statement issued by Brian Boswell. 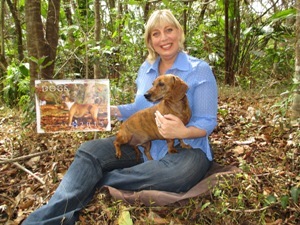 The Kloof and Highway SPCA are celebrating dogs in their new 2015 calendar. 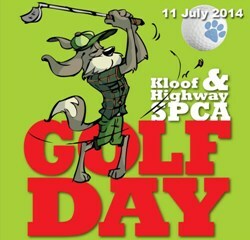 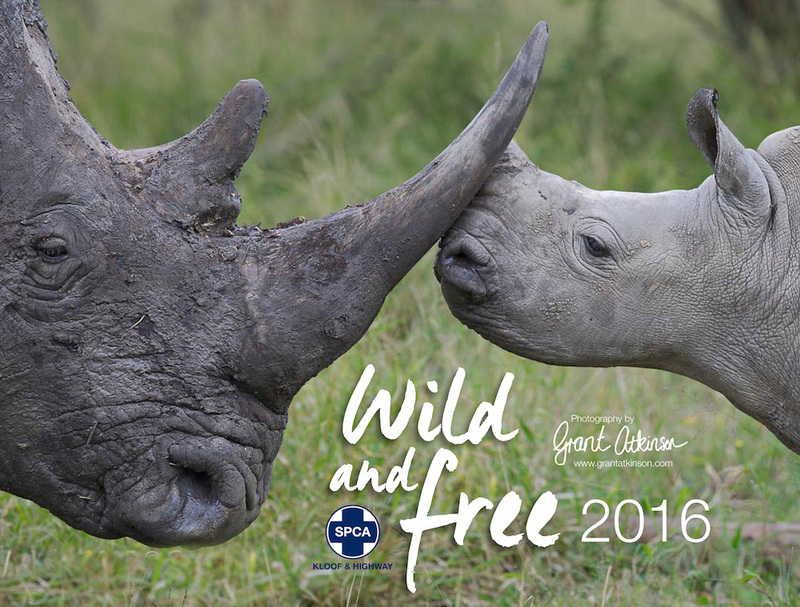 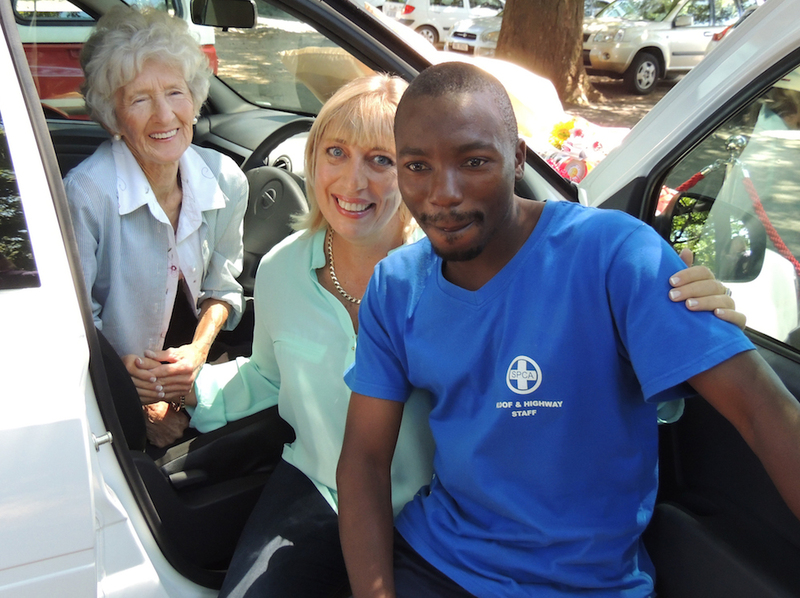 The Kloof and Highway SPCA’s annual Golf Day is just around the corner – and your support makes all the difference! 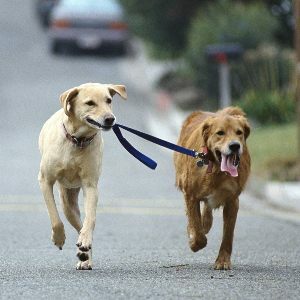 Get your dog out and about at the Kloof and Highway SPCA’s annual Mutt Mile taking place on Sunday 25 May.